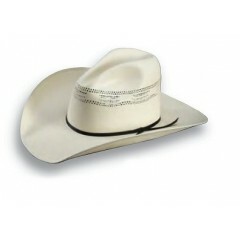 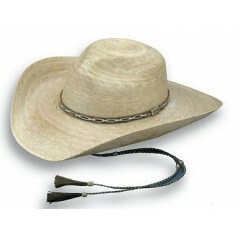 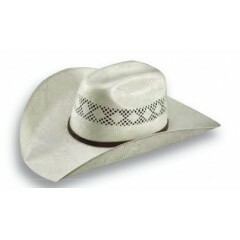 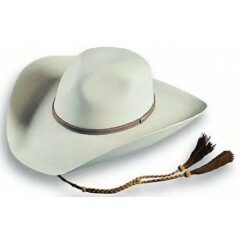 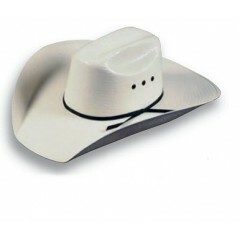 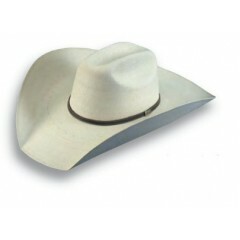 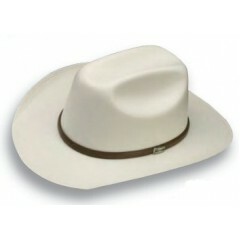 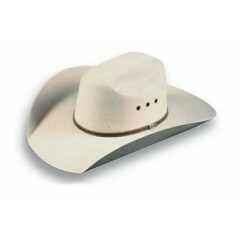 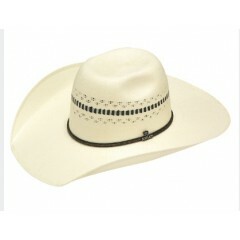 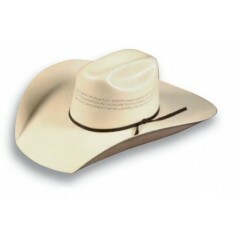 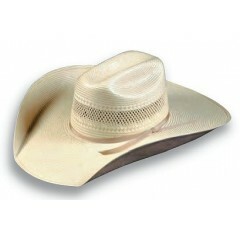 Show off your western style with this Ariat western hat by M&F Western Products. 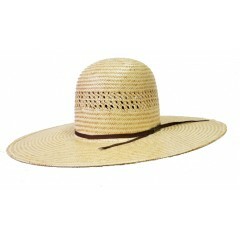 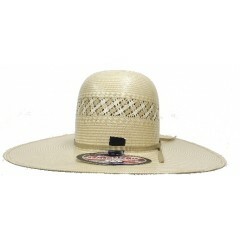 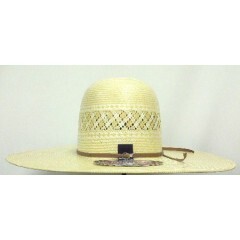 This straw ..
Atwood Hats Atwood Hat Company makes the Aspermont with the perfect amount of cla..
Atwood Hats Our Atwood Hat Company Austin Cowboy Hat is a great all-around hat with the..
Atwood Hats If you want a lightweight straw the Atwood Hat Company Bosque Cowboy Hat is..
Atwood Hats Atwood Hat Company Calgary shantung straw cowboy hat with a 4 3/4" modified low c..
Atwood Hats The Caroline Too Brown comes with a stampede string, hat band, and Atwood Hat pin..
Atwood Hats The Caroline Too White has a 4" brim and a 3 3/4" crown. 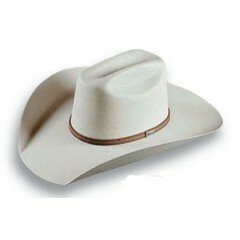 It comes with a stampede..
Atwood Hats Atwood Hat Company Cheyenne shantung straw cowboy hat with a 4 3/4" modified low ..
Atwood Hats David Crockett Hat has a modified 4 3/4" crown and a 4" brim ..
Atwood Hats The Grasshopper is a 4" brim, 4 3/4" crown, that has a hat band with the Atw..
Atwood Hats Atwood Hat Company Gus Bangora straw cowboy hat with a 5 1/2" crown with vents to..
Atwood Hats Atwood Hat Company Havalina straw cowboy hat with a 4 3/4" crown with vents to le..